Thanks to PrintRunner an online printing service, I am able to give away a set of premium stickers. PrintRunner.com was established with little more than a small press and a dream. Ten years later our company became one of the foremost quality printers in Southern California. Our commitment to provide the best value and high quality full color printing at affordable price made our company grow. 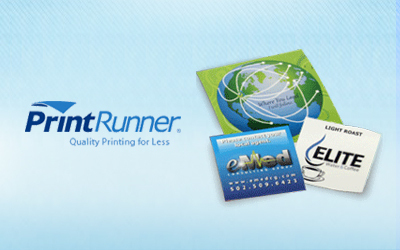 PrintRunner is a full service high quality printing company located in Chatsworth, California.Check out their site and try printing stickers from them.